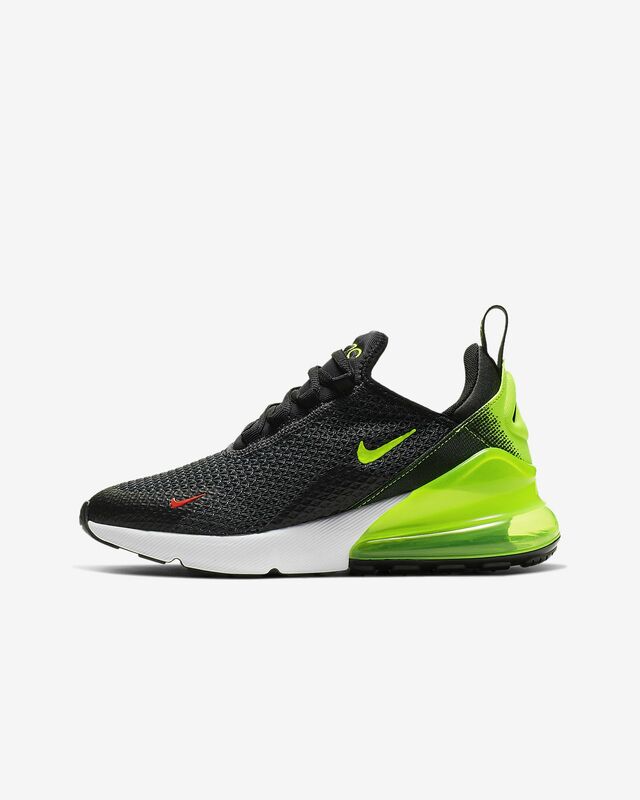 The Nike Air Max 270 combines the exaggerated tongue from the Air Max 180 and classic elements from the Air Max 93. It features Nike's biggest heel Air unit yet for a supersoft ride that feels as impossible as it looks. 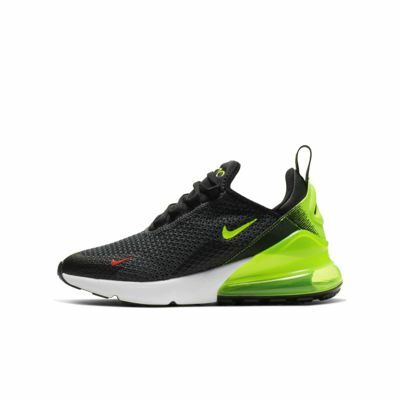 The Nike Air Max 270 combines the exaggerated tongue from the Air Max 180 and classic elements from the Air Max 93. It features Nike&apos;s biggest heel Air unit yet for a supersoft ride that feels as impossible as it looks. Knit material wraps your foot for a snug feel. Large Max Air unit gives you lightweight cushioning.